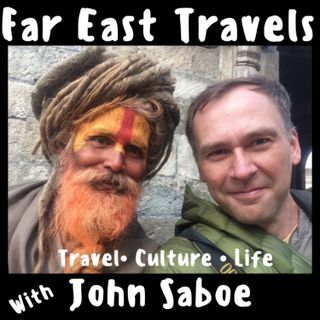 Far East Travels-Inspired by Rick Steves, Lonely Planet, Anthony Bourdain and National Geographic.-Informative, enlightening, entertaining. Let John Saboe take you on journeys filled with spiritual celebrations and rituals, ancient festivals thrilling wildlife safaris, trekking and climbing quests and a vast array of food cultures. 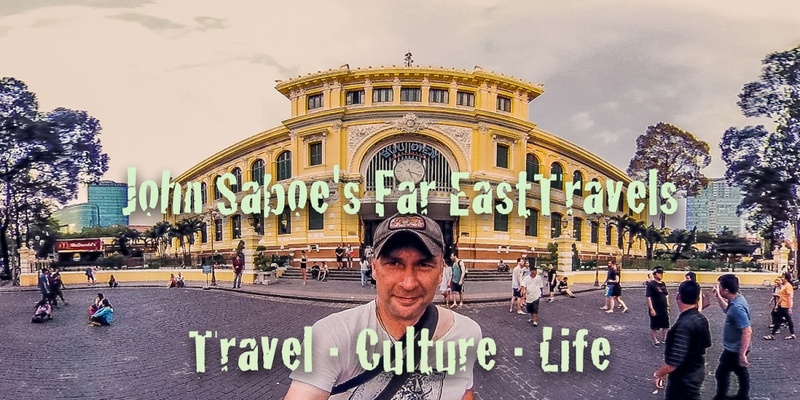 Learn about cultural differences, village life, urban exploration, street food, history and architecture in places like Vietnam, Cambodia, Laos, Nepal, India, ... See More Korea, Malaysia, Borneo, Indonesia, Taiwan and Japan. Stories, advice, and conversations from one of the most exciting adventure destinations on the planet-Asia. Greetings From Saigon! Why Vietnam?